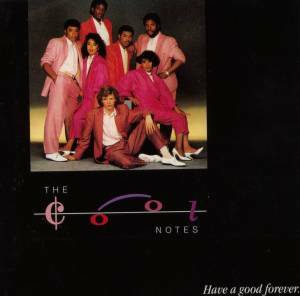 South London Soul Music band The Cool-Notes were originally, founder members: Stephen McIntosh (Keyboards/Vocals/Writer) Joseph 'J.C.' Charles (Guitar) Heather Harewood (Lead Vocals) Lauraine Smart (Lead Vocals) Loxley Williams(Rhythm Guitar) and Charles Keymist (Bass) who's untimely death in the early eighties saw Ian Dunstan (Bass) as his replacement for the Coolnotes, Peter 'Lee' Gordon (Lead Guitar) also replaced original Coolnotes guitarist Loxley Williams and Mel Glynn to become the 80's music soul bands permanent guitarist. Peter 'Rattie' Rolands (Drums) later replaced Joseph 'OBJ' Francis due to illness. They first worked together as a Reggae Band during the mid -'70s. Initially they recorded a number of raggae tracks for the Jama raggae label, run from a record shop in Brixton South London. 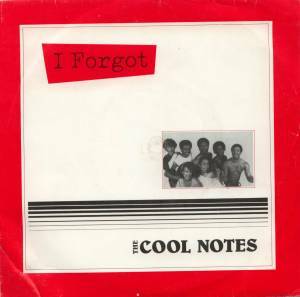 As a reggae band The Coolnotes first recordings for the Jama reggae label was 'My Tune' which topped the reggae charts and together with The Cool-Notes enjoyed many more reggae hits such as 'Sweet Vibes, Kidnap My Baby, Billy The Kid, Just Girls, Woman In Love, You Are What You Are and many others. With the success of The Coolnotes reggae hits in 1980 Steve McIntosh with friends Clive & Frankie Bandoo formed their own Reggae Record label called 'Mass Media Music'. 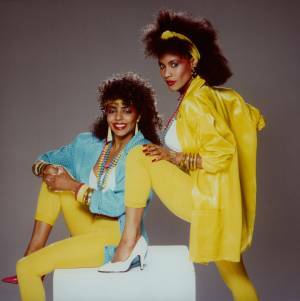 The label fast became very popular as they released reggae hit after reggae hit namely, 'I Will always love you - I've got to let him know - Its not unusual (a cover of the Tom Jones hit) Meant To Be' and many more. 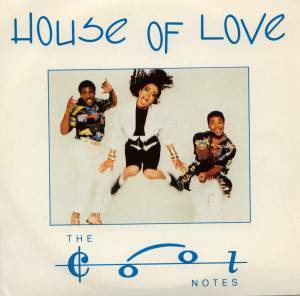 The label decided to release The Cool-Notes first Album entitled 'Down To Earth' which unfortunately did not do as well due to The Coolnotes own creative style of fusing Reggae with Soul music, something the reggae audience at that time did not appreciate but ironically would today recognise as Cool-Notes reggae Classics. Due to a very unpopular management decision in early 1987 the Cool-Notes were sadly streamlined down to a foursome and shortly after became a trio which the soul music group remains to this day. 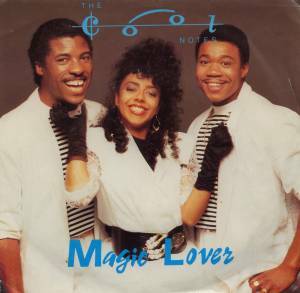 As a trio the 80's music South London soul music band later recorded 'Magic Lover b/w House of Love' (1988) for the soul music label Risin Records and in 1989 recorded 'Tell Me (that you love me)' for Jet Star Records. In the early nineties the trio recorded a number of tracks which did not get released including an album recorded for PWL Records. 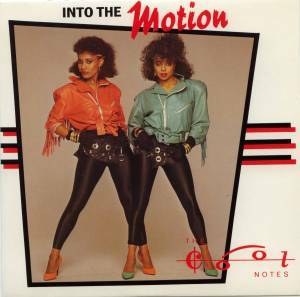 In 1996 both 'Spend The Night and 'In your Car' were remixed for GAP Music which found Spend The Night and In Your Car appearing on many compilation albums and was licensed in many countries world wide. 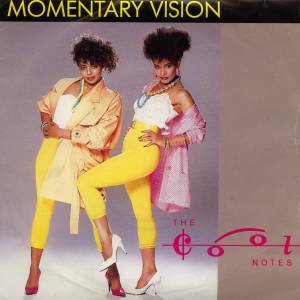 To download your own copy of The Coolnotes Spend The Night or In your Car Click Here to visit The Soul music group's shop. An if its the video's of Spend The Night & In Your Car or any of the many other video's by The Cool-Notes you're after, then check out the South London soul music bands video's for download NOW! - Click Here. To date The Cool-Notes are working closely with Gap Music on a new album to be completed shortly. 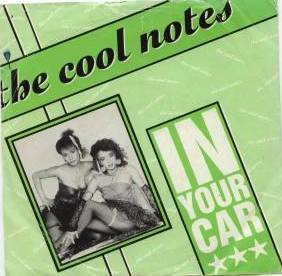 The complete Cool-Notes back catalogue including the original recording rights are owned by SLNB Ltd. If you are interested in licensing any of the catalogue please contact us for more details or visit the slnbmusic store.